There are hundreds of complex routing frameworks and libraries in iOS. Usually they’re overly complex to retrofit into an existing app or they completely bypass Storyboards. In this post, I’d like to offer a simple, native-like routing mechanism that leverages Storyboards like a boss to handle navigation. 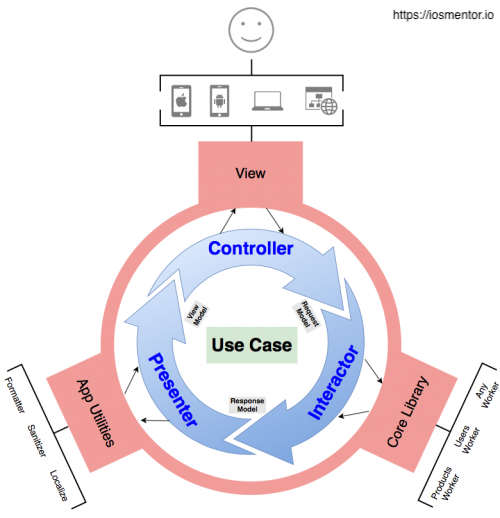 Let’s examine the “normal” way of handling navigation between view controllers. First, avoid segue’s at all costs since they lock you into a certain navigation flow that’s rigid and inflexible. 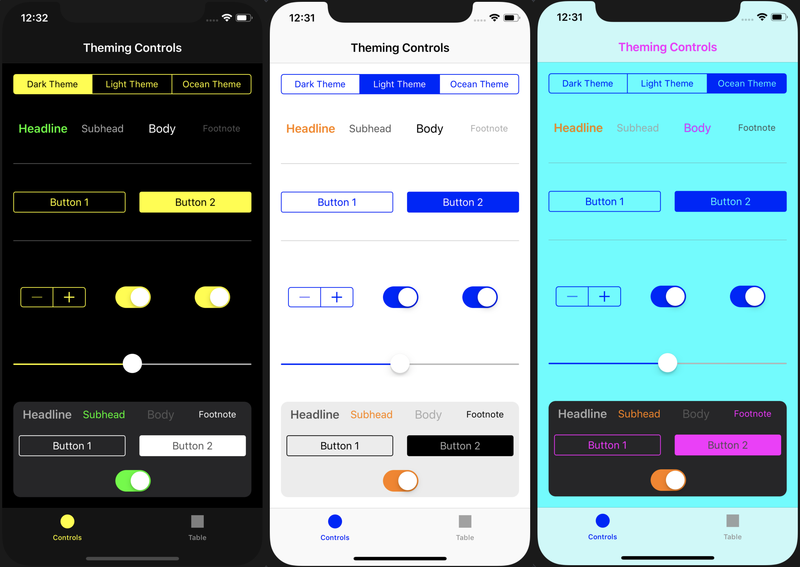 Instead, we’ll create an instance of the target view controller and then use the show or present API’s of UIViewController against it to handle the navigation. Since we have to route the user several times within the app life cycle, the above code can get verbose and it isn’t compile-safe either. You can use show(storyboard: .profile) a dozen of times and is compile-safe plus sleek. Presents the intial view controller of the specified storyboard modally. - parameter storyboard: Storyboard name. - parameter identifier: View controller name. - parameter configure: Configure the view controller before it is loaded. - parameter completion: Completion the view controller after it is loaded. Present the intial view controller of the specified storyboard in the primary context. Set the initial view controller in the target storyboard or specify the identifier. Present the intial view controller of the specified storyboard in the secondary (or detail) context. Creates and returns a storyboard object for the specified storyboard resource file in the main bundle of the current application. - parameter name: The name of the storyboard resource file without the filename extension. - returns: A storyboard object for the specified file. If no storyboard resource file matching name exists, an exception is thrown. I pushed this into another library so it will be maintained there going forward. For a complete sample app, you can download a working demo here. How would you handle the case when the viewController that I’d like to navigate to has a NavigationController as InitialViewController? guard let controller = ($0 as? UINavigationController)? 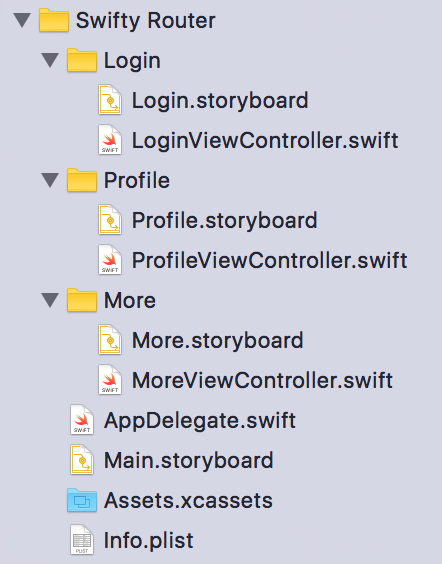 Or you can set a storyboard identifier in the IB for that view controller and use show(storyboard: .showMyScene, identifier: "MyViewController"). Did you hear about using .xib instead of a storyboard? It’s much more simple and created directly for this. 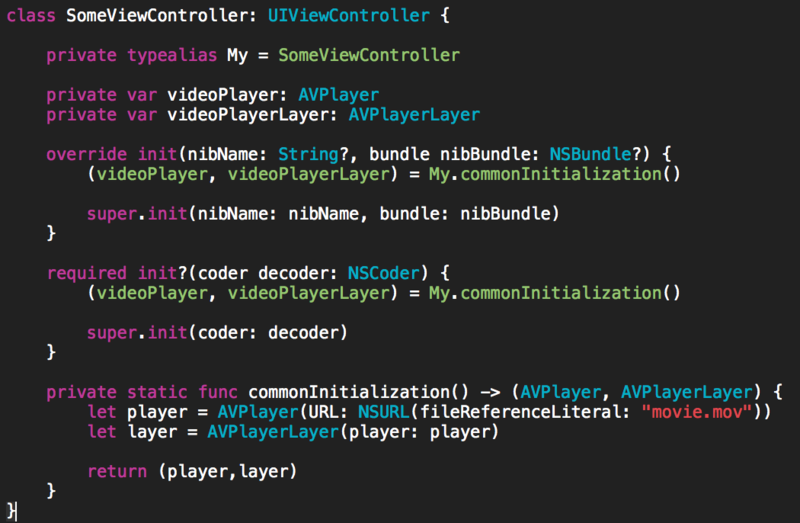 Then, you can call YourViewController(nibName: “name”, bundle: nil). And if the filename of your .xib file is same as of XourViewController class, you can nibName: nil and it;s working automatically like a charm. Hi Jakub :), I leverage Interface Builder much more comprehensively so I use actual storyboards instead of views. This way, I have more power in IB to create the scene, instead of doing this programmatically in the view controller which tends to get crowded. I certainly see the benefits of your approach and seems to boil down to a code vs IB preference.